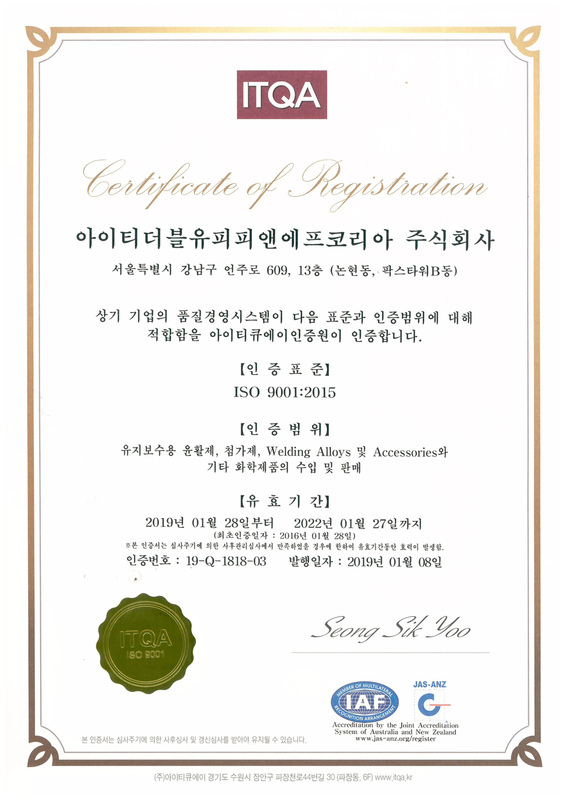 ITW PP & F Korea Limited (ITW PPFK) is a business unit of ITW, Inc. USA. ITW PPFK has more than 100 distributors in over 50 countries. This global network of distributors is served by our team of experienced and professional marketing consultants based overseas. 4) “ZetaLube” A new lubricity dimension evolved from experience. ITW (NYSE: ITW) is a Fortune 200 global multi-industrial manufacturing leader. 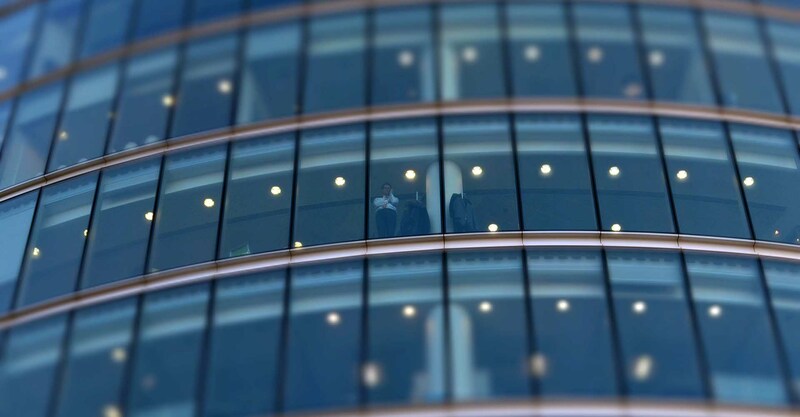 The company’s seven industry-leading segments leverage the unique ITW Business Model to drive solid growth with best-in-class margins and returns in markets where highly innovative, customer-focused solutions are required. ITW has nearly 50,000 dedicated colleagues in operations around the world who thrive in the company’s unique decentralized and entrepreneurial culture. To learn more about the company and the ITW Business Model, visit www.itw.com. As an ITW company, ITW PPFK embraces the 80/20 principle. The 80/20 process permeates the overall operations, and it realigns the corporate focus to improve quality, productivity, delivery, innovation, market penetration, and ultimately, total customer satisfaction. 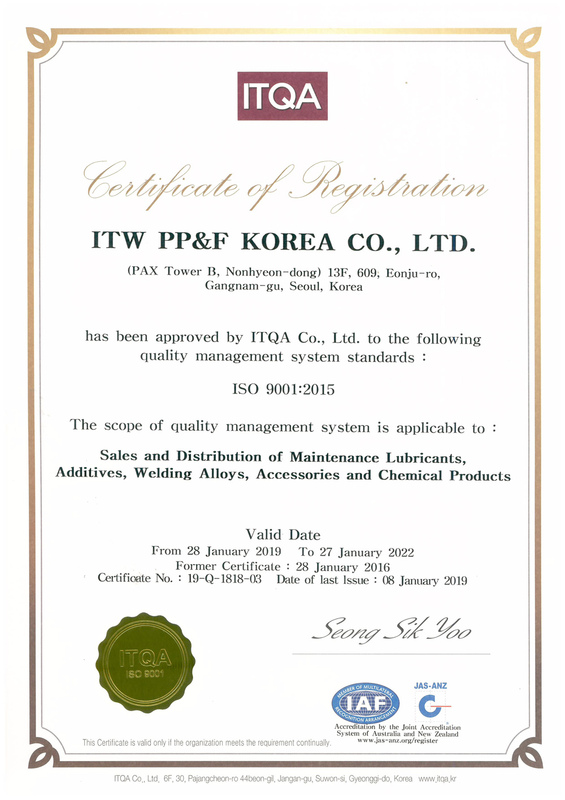 You should only expect the highest quality service and products from ITW PPFK. We pledge the highest professionalism in technology and operations. We pledge total customer satisfaction and protection. Customers are guaranteed with an unprecedented £1,000,000 product liability insurance against material or manufacturing defects. ITW PPFK recognizes environmental protection as an integral part of its research, development and business operations. Our environmental commitment is to minimize negative environmental impact on our customers, employees and the community. Our objectives include the conservation of natural resources and the reduction of waste generation in operations.